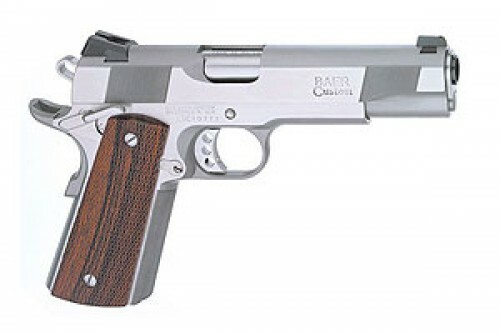 After more than a quarter-century, Les Baer Custom is still acknowledged as the leader in the development of precision built custom firearms that simply outperform any other guns in their product categories. 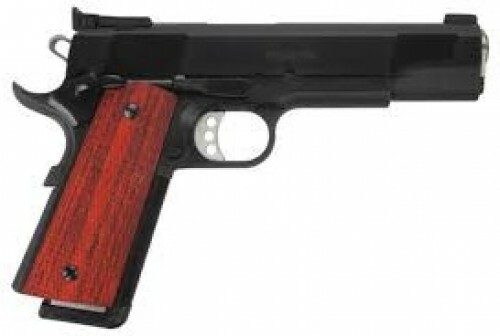 The professionals who depend on firearms to earn their livelihood ... the cops, tactical operators, military special ops guys, firearms trainers and competitors ... those are the guys who demand the best performance and understand real value. 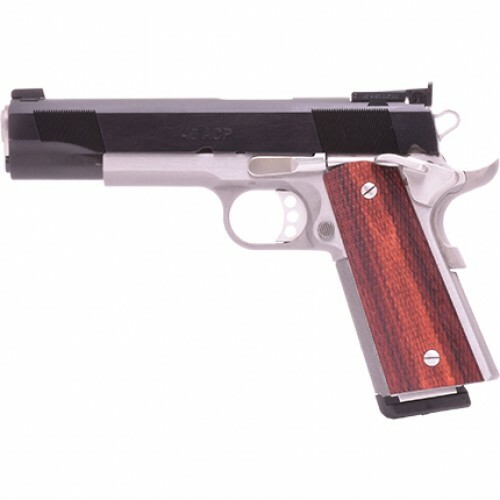 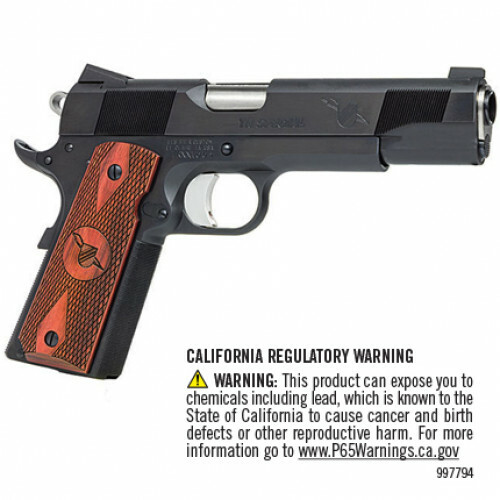 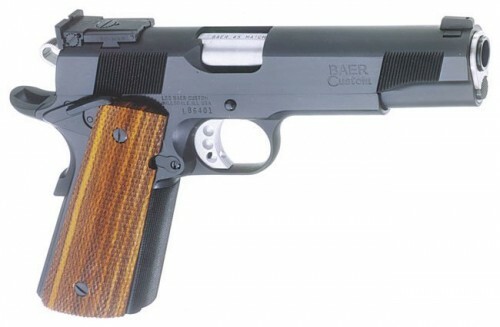 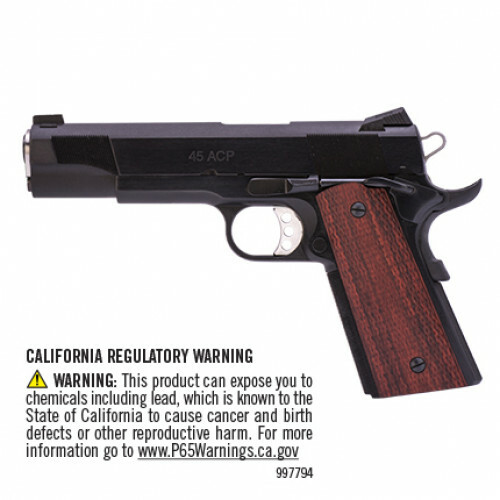 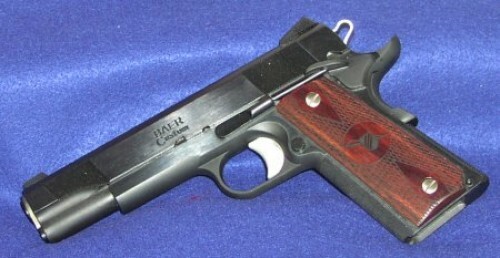 They're the guys who choose firearms built by Les Baer Custom. 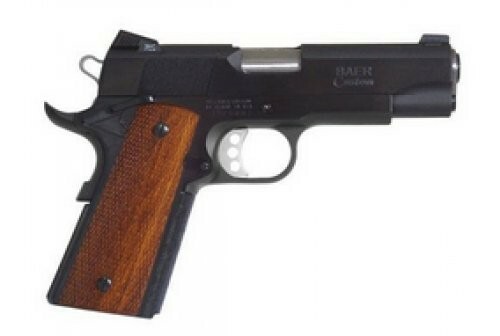 How does Les Baer continue to earn praise from the world's most discriminating shooters? 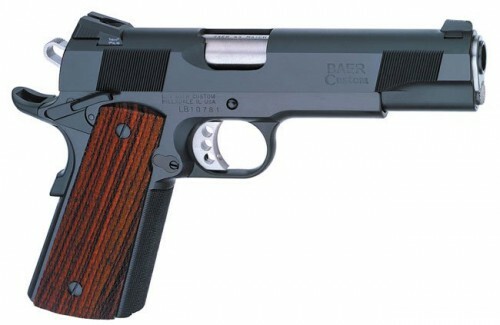 First, of course, there's their uncompromising quality. 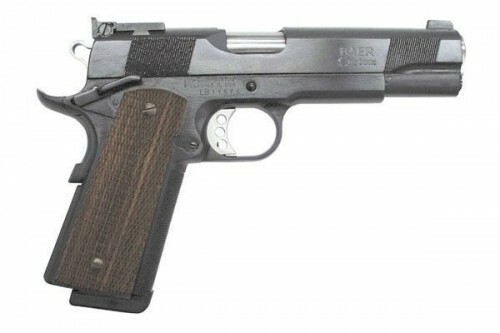 If it's not the best, it won't carry their name. It's just that simple. 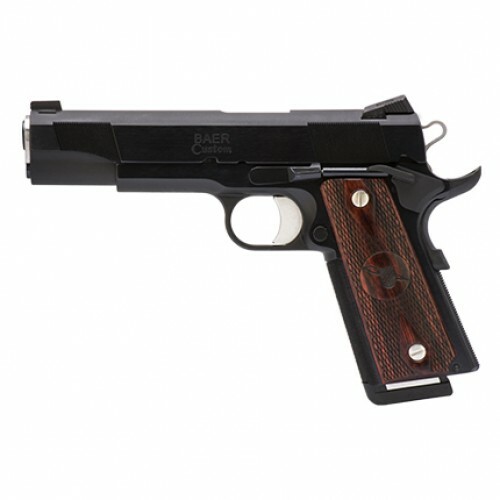 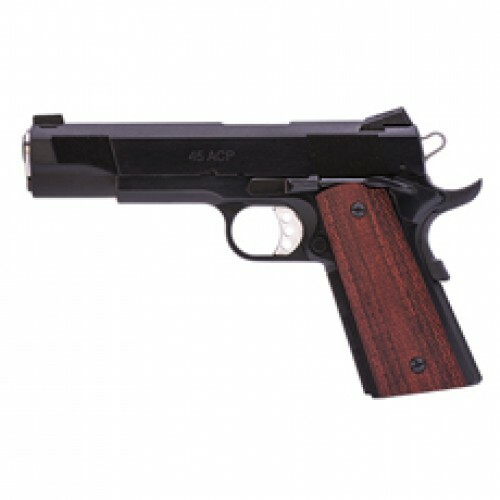 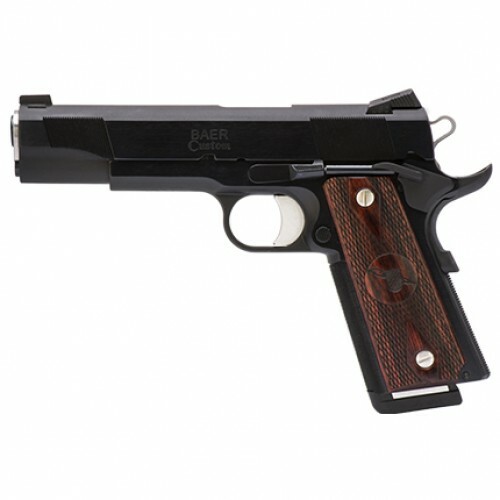 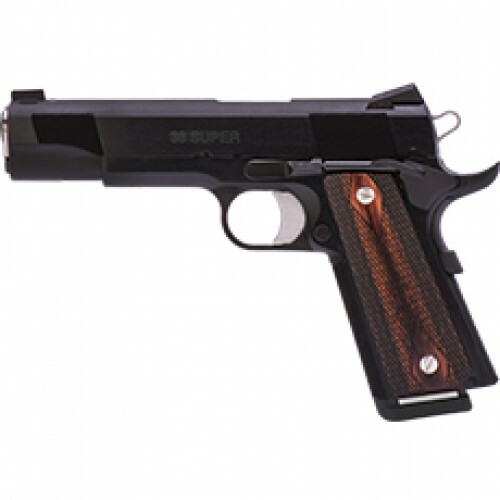 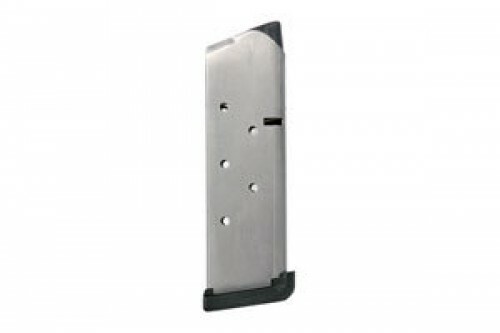 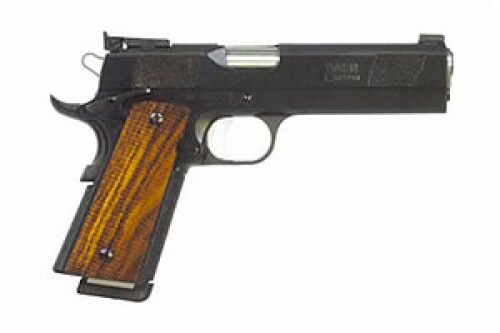 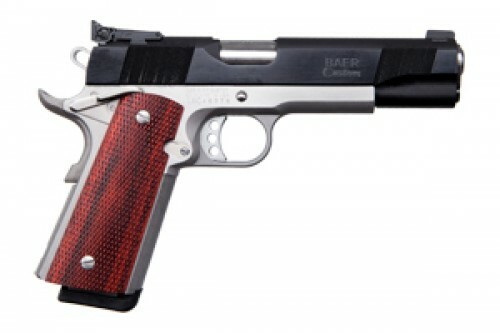 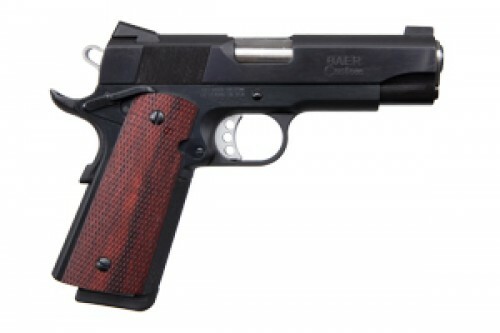 Then there's Les Baer's passion for constant innovation, a spirit that has helped them stay ahead of the curve in the continuing evolution of the world's best shooting 1911 pistols and AR rifles. 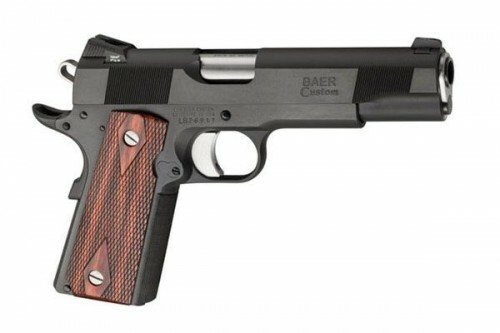 This year, Les Baer has set the stakes even higher with the introduction of several brand new products which they feel sure will quickly become the class of the custom firearms business.